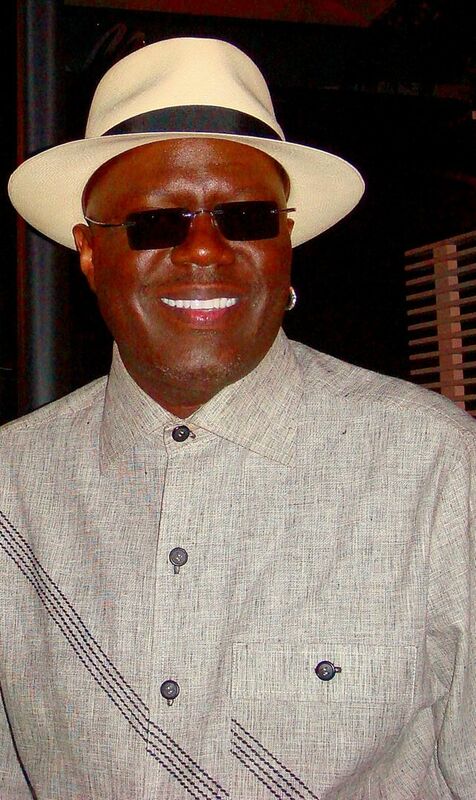 Bernard Jeffrey "Bernie" McCullough (October 5, 1957 – August 9, 2008) better known by his stage name Bernie Mac, was an American comedian, actor and voice artist. Born and raised on Chicago's south side, Mac gained popularity as a stand-up comedian. 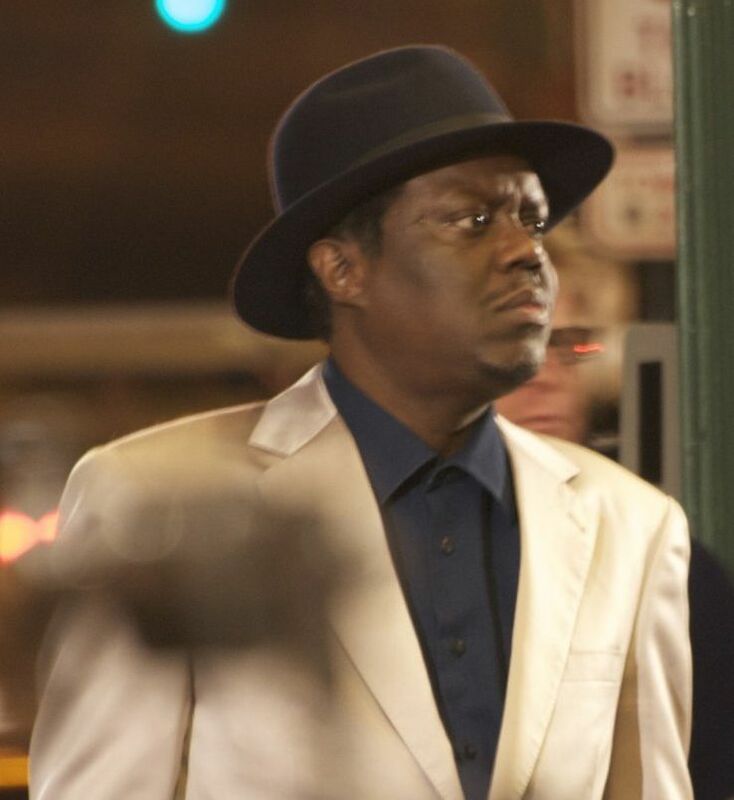 He joined fellow comedians Steve Harvey, Cedric the Entertainer, and D. L. Hughley in The Original Kings of Comedy. Read more on Wikipedia.